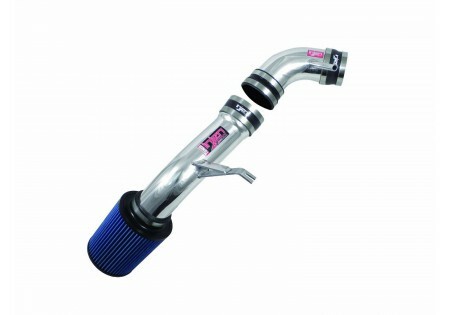 Injen cold air intake for Hyundai Genesis Coupe 3.8L 10-12 offers a unique MR Technology and Air Fusion. 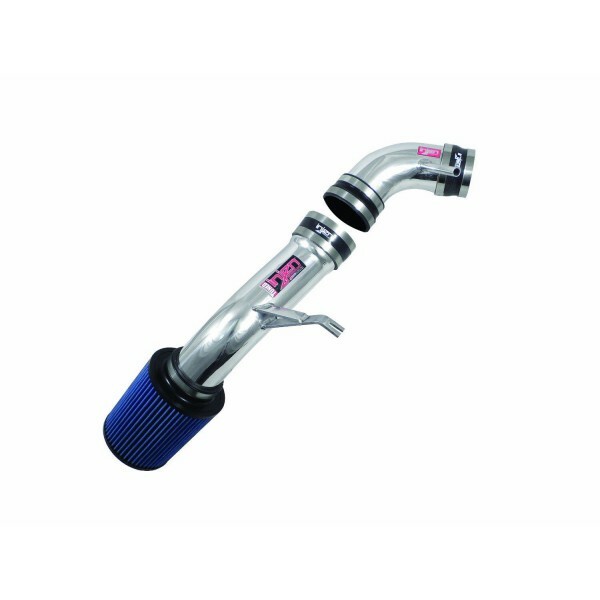 Injen's MR Technology is based on their extensive experience in cold air induction, and provides the best power gains with optimal filter location on Hyundai Genesis Coupe 3.8L 10-12 while maintaining a safe A/R ratio. Air Fusion is another Injen's patent-pending technology that stabilizes short- and long-term fuel trim levels to make sure the engine in your car runs smoothly. SP-series air intakes are offered in both cold air and short ram intake configurations. AMSOIL Dry nano-fiber performance filters offer a hassle-free maintenance and best filtration and air flow on the market, while air intake horns smooth out air turbulence and speed up air intake. 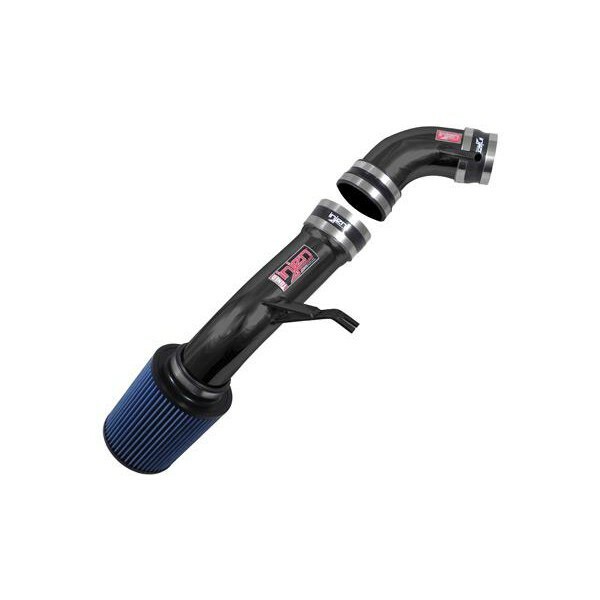 Injen SP-Series cold air intake system has been specifically designed for your Hyundai Genesis Coupe 3.8L 10-12 with power gains backed by extensive dyno sessions, which makes it one of the best air intakes systems on the market.